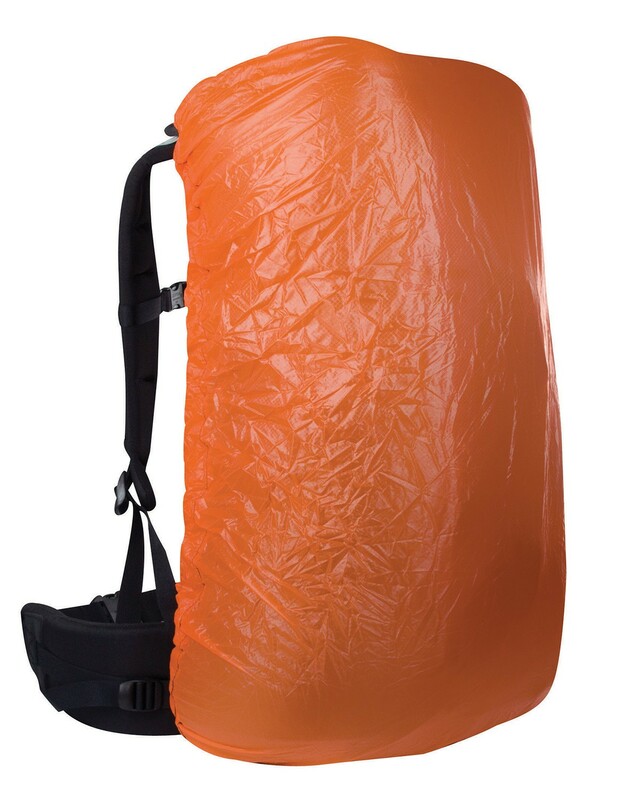 An ultralight pack fly in smaller sizes for ultralight packs and day packs. Made from 30-D Sil Cordura Nylon Ripstop. Designed for packs less than 4000 cubic inches. 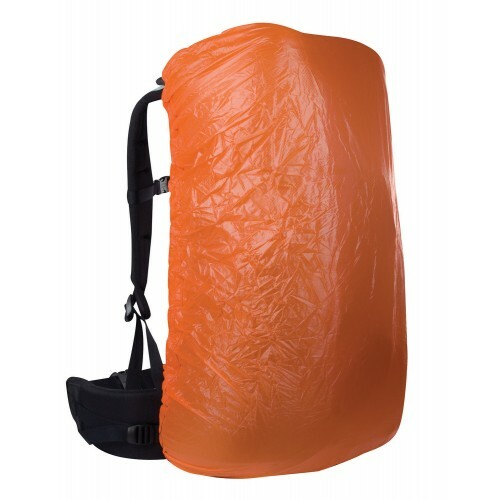 Check out the Storm Cell if you need a pack fly for a pack above 4000 cubic inches.